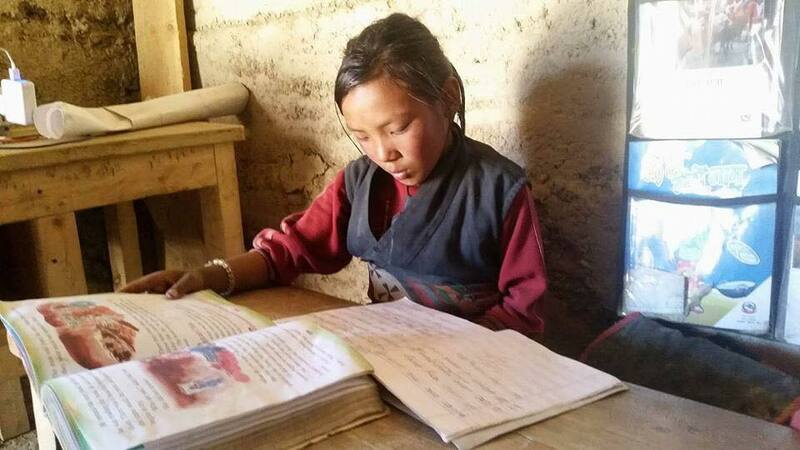 We are supporting one teacher, one cook, and solar panels for kids in the village of Ku Gaon, Upper Dolpa. The village is in a remote area of Nepal. 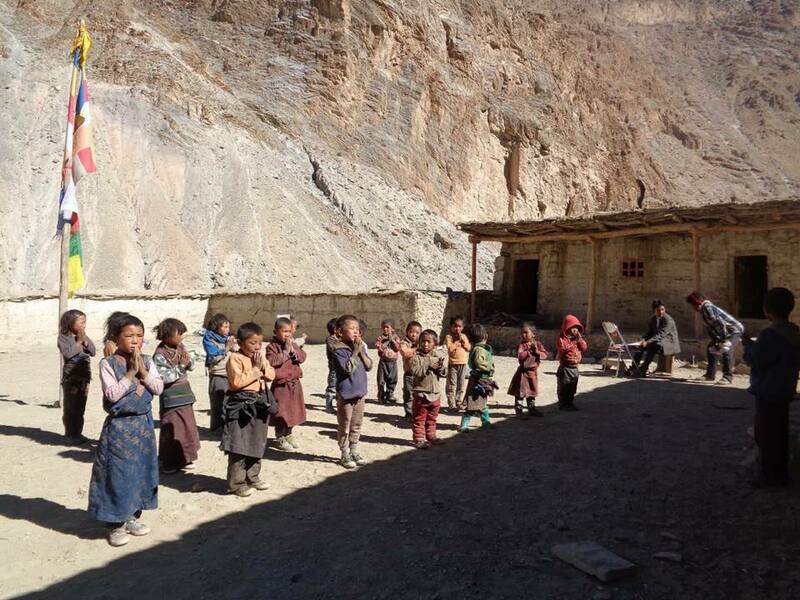 After landing in Dolpa airport, it is accessible by a trekking route, where it takes 9 days to reach this destination.